Arch Virtual is putting the finishing touches on a super fun project for the Sacramento Kings to help project stakeholders, fans and members of the community explore the arena long before construction starts. 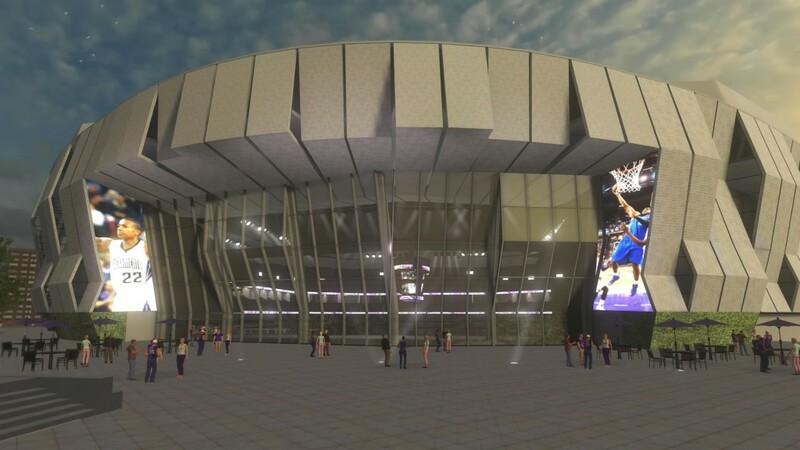 The new $477 million downtown Sacramento Entertainment and Sports Center was approved by the city of Sacramento last month and is scheduled for completion in the fall of 2016. This preview of the Oculus Rift application is already on display at the new ‘Experience Center’ in downtown Sacramento. You can learn more about the Sacramento Kings Arena project on our portfolio page, or watch the video below.